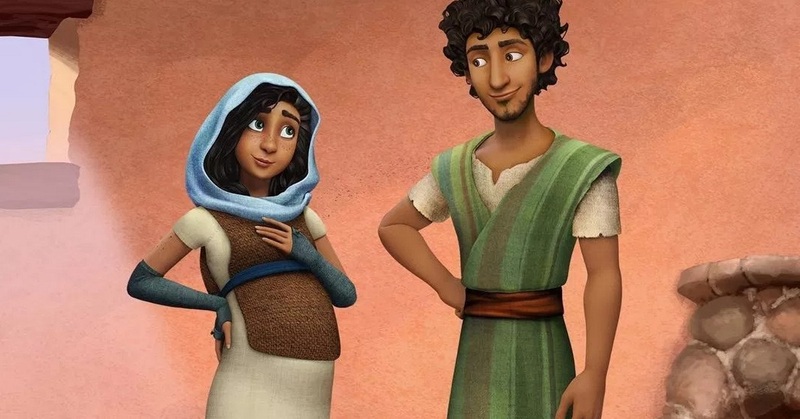 The Star is a delightful animated retelling of the story of the first Christmas, and it is coming to Australian cinemas this November. This new family movie is from the studios who brought you The Smurfs, Cloudy with a Chance of Meatballs, Miracles from Heaven and Soul Surfer. The Star tells the journey of a small but brave donkey named Bo, who yearns for a life beyond his daily grind at the village mill. One day he finds the courage to break free, and finally goes on the adventure of his dreams. On his journey, he teams up with Ruth, a lovable sheep who has lost her flock, and Dave, a dove with lofty aspirations. Along with three wisecracking camels and some eccentric stable animals, Bo and his new friends follow the Star and become unlikely heroes in the greatest story ever told — the first Christmas. Watch the trailer and see if you can recognise some famous voices. Anne with an ‘e’ is coming to Netflix May 12!